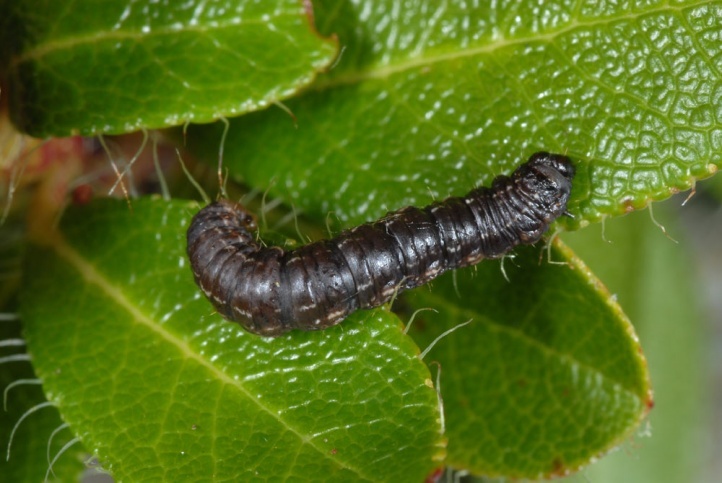 The caterpillar lives in leave bags (spun together leaves) on Vaccinium sp, Rhododendron sp. and also Betula and Salix. 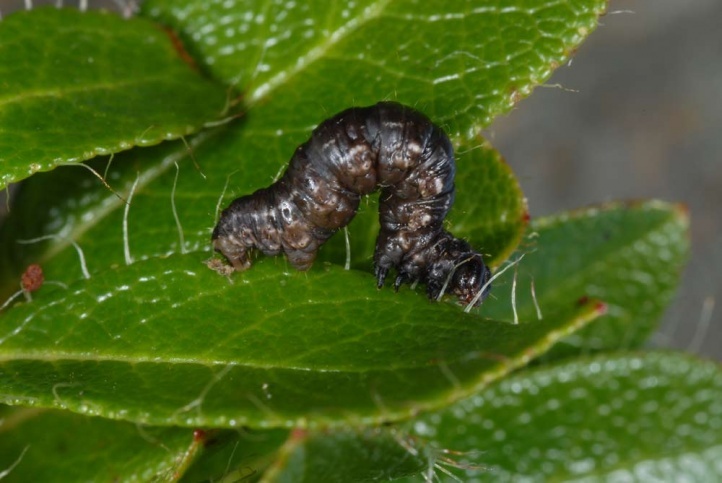 In the west Austrian Rätikon (1750m above sea level), I found many larvae in late August 2009 on Rhododendron hirsutum. 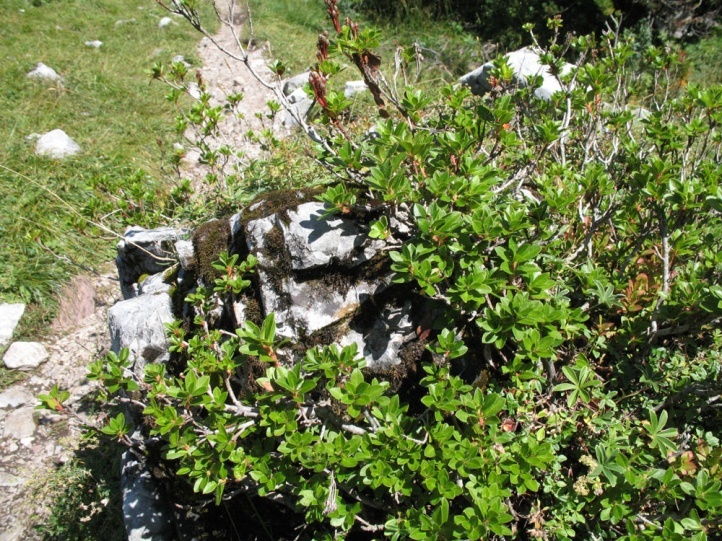 Rheumaptera hastata inhabits especially bogs, blueberry-rich, moist mountain forests and alpine dwarf shrub belts. It is sometimes accompanied in more open places by Colias palaeno. The adults fly depending on the altitude from May to July. The caterpillars are probably best observed from late June to September. 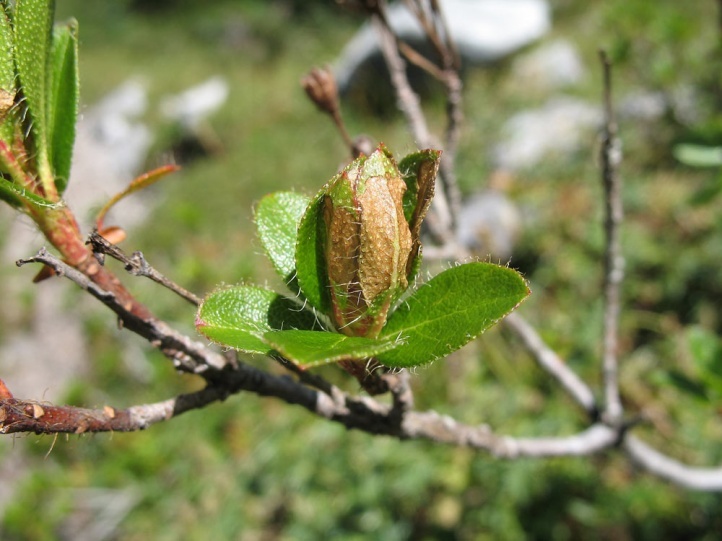 Outside of the central Alps and Scandinavia, Rheumaptera hastata is endangered due to the destruction of the bogs and the standardization of production forests. 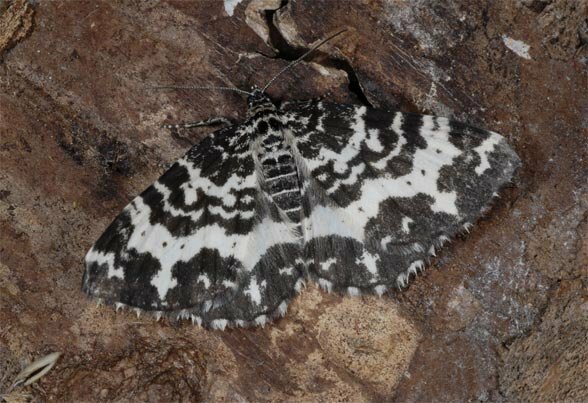 Rheumaptera hastata occurs in Europe and parts of temperate Asia and is alkso observed locally in North America (Holarctic distribution type). In Europe it is missing the Mediterranean, but in return, occurs beyond the Arctic Circle and is not uncommon in parts of the central Alps.